For more information on Small Cheval, click here. "The small menu features a handful of items crafted to perfection. 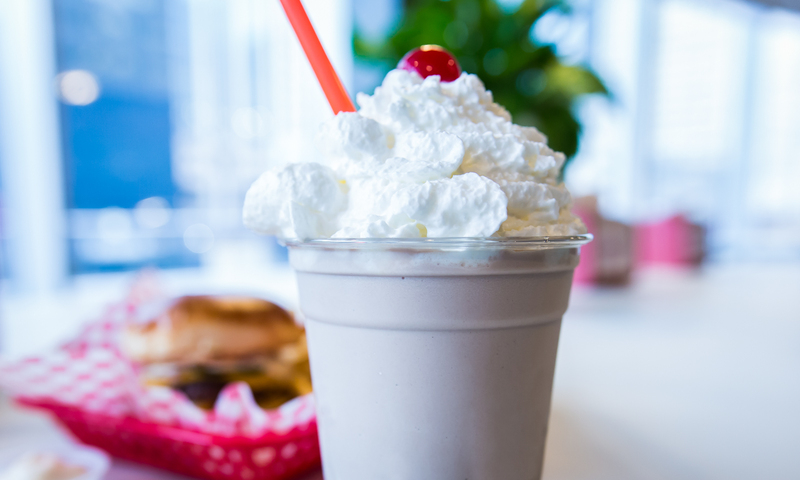 Get the cheeseburger, add bacon and a side of golden fries, then top it all off with a beer or a chocolate shake." 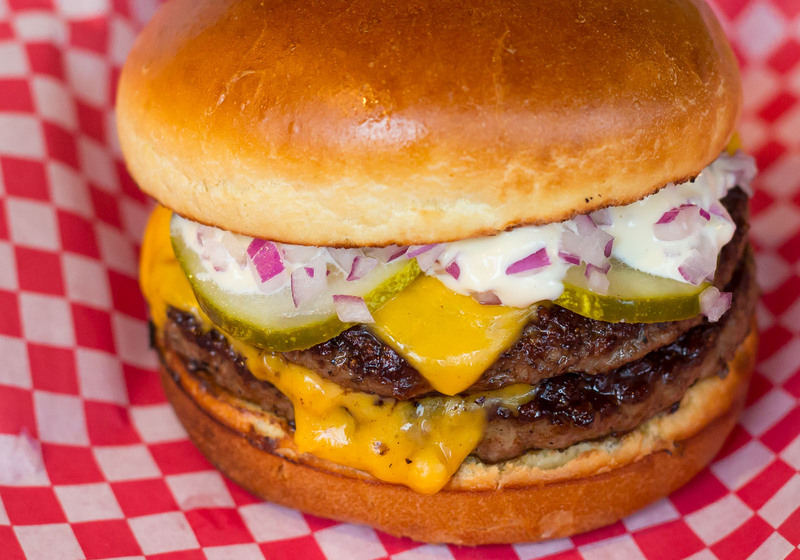 "The Au Cheval spinoff offers near-replicas of the nationally-acclaimed burger that Chicagoans can’t get enough of, as well as ample patio seating." 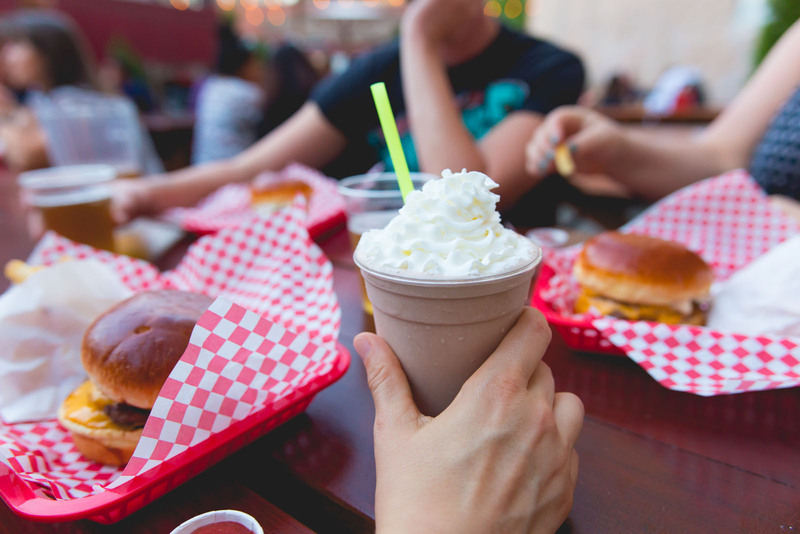 "Small Cheval is an excellent option – get a burger to go, pop in for a quick bite, or linger a bit inside or on the excellent patio out back." "Au Cheval’s pared-down little sister still slings the same superlative burgers and fries as its West Loop counterpart." 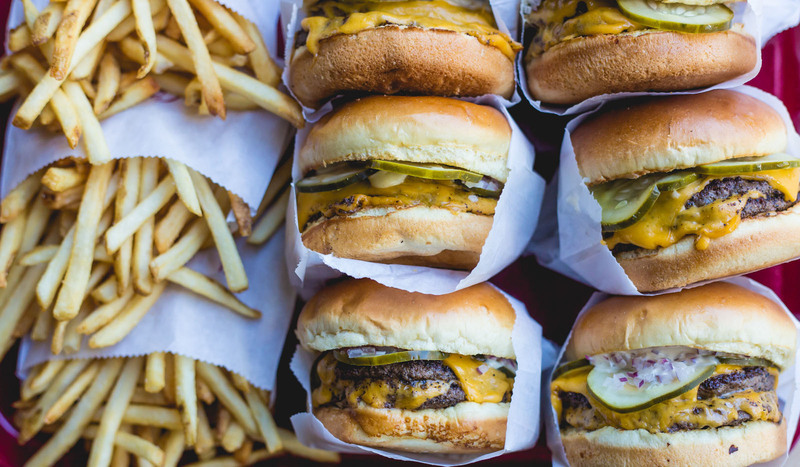 "The most famous burger in the city is now available in Bucktown." "It’s a satisfying stomach massage of greasy, peppery beef oozing with the very finest in food processor ingenuity whose richness is cut by the perfect acidic onion and pickle component, all smooshed between a master baker’s bun."